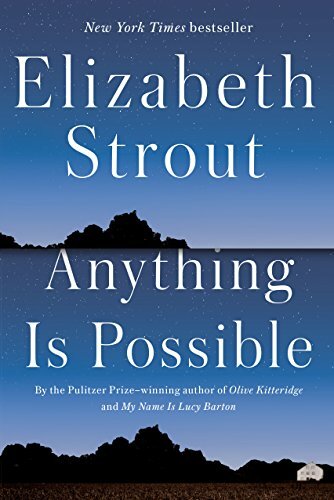 A really wonderful review that captures Strout’s style and intent. My Name is Lucy Barton was restrained yet filled with life, love, compassion with prose so delicate. I am almost afraid to read the follow up, but this review has convinced me otherwise. I am not so certain I read hope in these pages but there is redemption within them, something that keeps the fantastical and mystical events that do not often end happily from seeming ripe with despair.